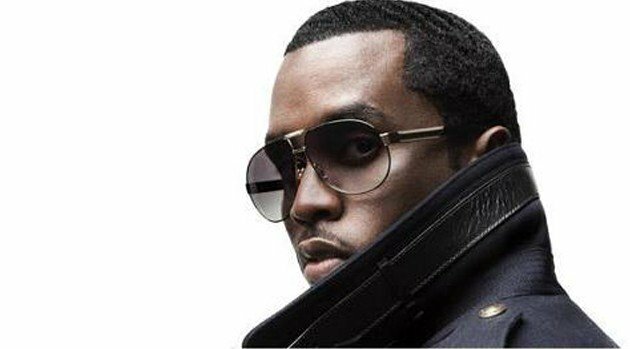 Bad Boy RecordsWhile many continue to debate his upcoming Howard University commencement speech, Diddy is laughing all the way to the bank. The rap mogul has just landed atop The Forbes Five list of Hip-Hop’s Wealthiest Artists. The college drop-out has secured the position for the fourth year in a row with a net worth estimated by Forbes to be around $700 million, up $120 million from last year in large part due to the launch of his cable music network Revolt TV. While Diddy closes in on a ten-figure fortune, Dr. Dre claims the number two position with $550 million in part a result of his majority stake in Beats by Dr. Dre, a venture Forbes estimates could be worth as much as $2 billion. Meanwhile, Jay Z takes third place with an estimated $520 million fortune stemming from his $204 million Rocawear sale in 2007, his $150 million deal with Live Nation in 2008 and his Roc Nation Sports agency. Elsewhere, Bryan “Birdman” Williams nabs the number four spot with $300 million, thanks in part to his Cash Money empire, while 50 Cent rounds out the top five with $140 million, due to his $100 million sale of Vitamin Water in 2007 as well as his interests in SMS Audio and SK Energy. The Forbes Five list was determined using past earnings, current holdings and financial documents, and though interviews with industry players and even some of the artists themselves.